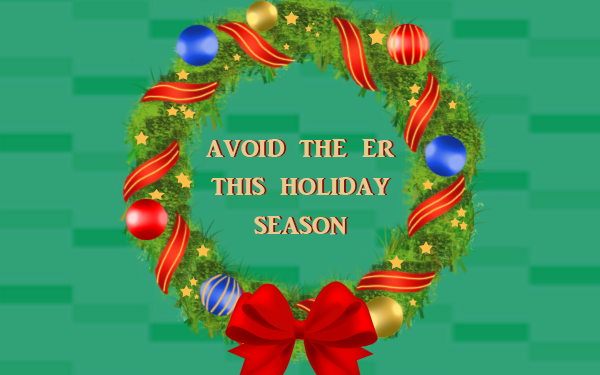 The hospital emergency room can be a very hectic place during the holiday season. Normally, most hospitals work like a well-oiled machine throughout the year. However, during the holiday season, they may be short staffed with people on vacation. Whenever possible, it is a good idea to avoid going to the emergency room unless you or a family member are truly having a medical emergency.